The sun is shining, it is warm outside and of course we are all in a happy, vacation vibe. I have been feeling a little bit guilty for not writing about the travel trips which I mentioned on Instagram. Also, I read something very interesting and thought of “quickly” putting something together for you. 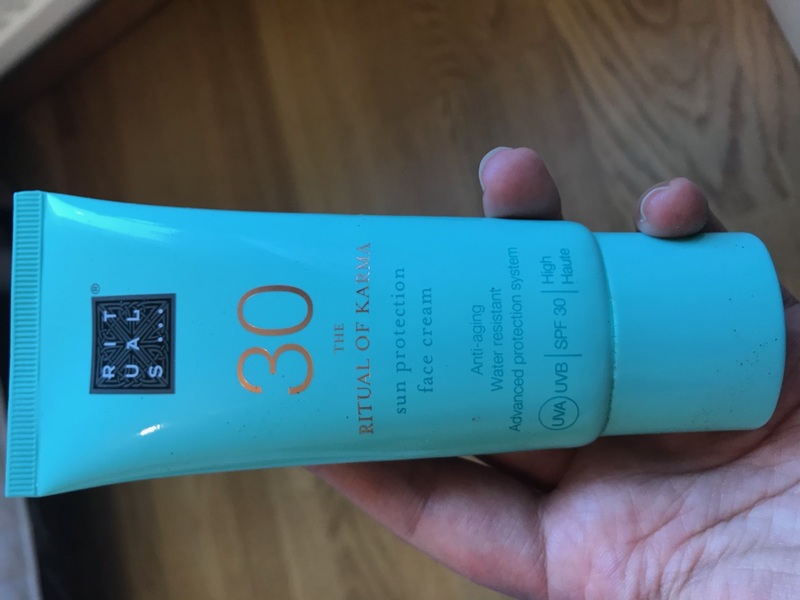 I got this sun protection face cream SPF 30 from Rituals when I bought the summer edition of the fashion magazine Damernas Värld. It comes in very handy with this heat. My son does not like it when I put sunscreen on him, but strangely enough he allows me to apply this on him. Now I am using it over his whole body and it works 🙂 It applies quick, easy and has a good smell to it as well. 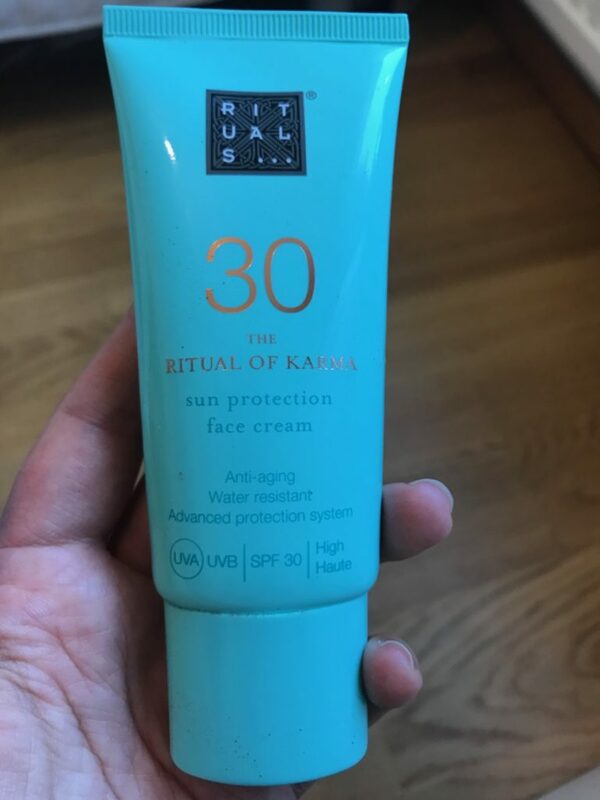 We are both using it and I am very happy with the results. I read an article on Linkedin just now regarding beauty and health technology which can really save lives. L’Oréal UV-censor. Downloadable pic taken from L’Oreal. L’Oréal created a UV-lights sticker which is so small. It can fit on your nail. It can track the time which you spend in the sun. What great technology to warn against skin cancer. 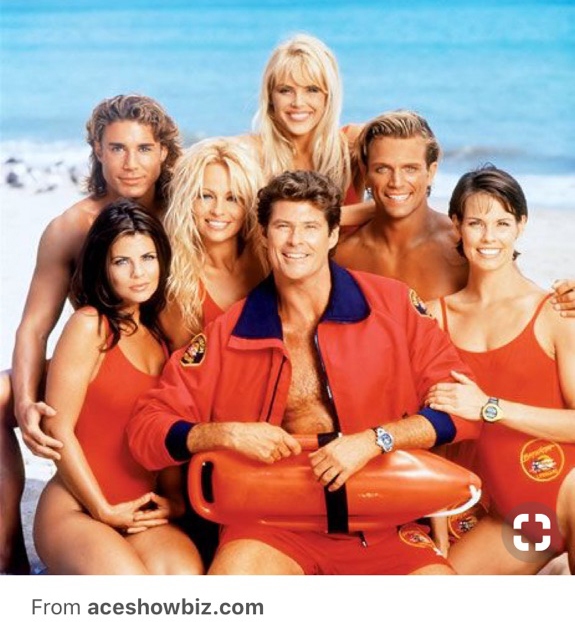 Baywatch reloaded – Poolside life-saver wearables against drowning. It is a swim-band wearable which acts as a lifeguard. It has sensors which which warns you and goes off after 3 seconds. You connect it with an app where the alarm will go off after being submerged for 20 seconds. This was designed after a tragic death of a 9-year-old boy in the US. 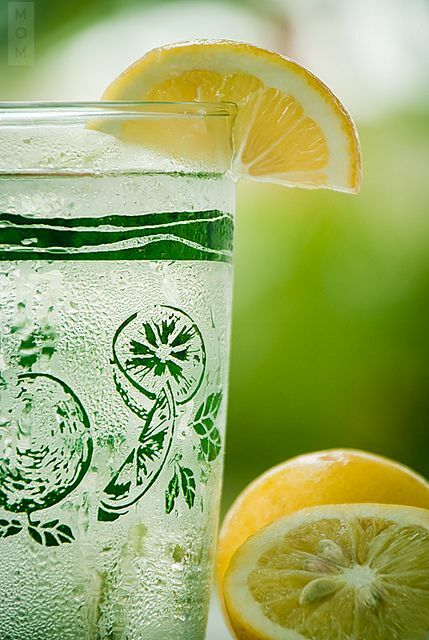 Remember that water is very important to keep your body fluid levels right and not to dehydrate. As humans, when we sweat, the water from our bodies are shed. The golden rule is, with every cup of coffee or alcoholic beverage you drink, you should drink 4 cups of water to restore your hydration levels. I always keep a water bottle with me. Now, available from this summer, you can get a hydration wristband which measures hydration, heart rate and activity. 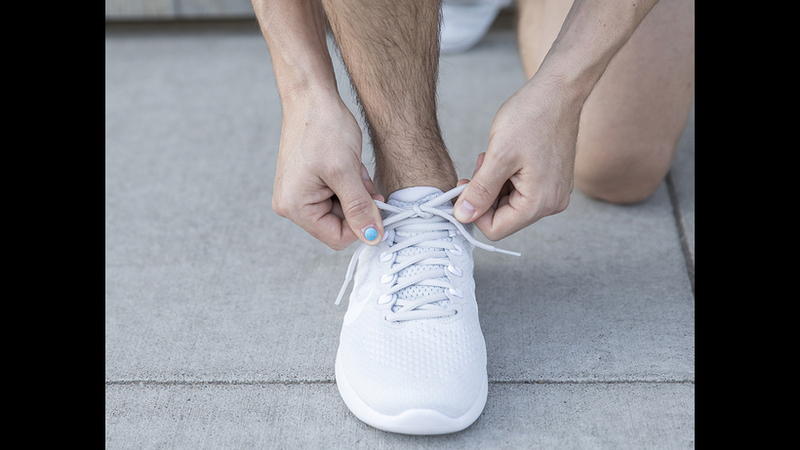 It uses infrared light to measure water in your blood and alerting you about exactly how much fluid you need. They also mention The Nima gluten-sensor for those who have gluten allergies or intolerances.